Enter the data of the property subject to valuation and the data of the applicant of the report. 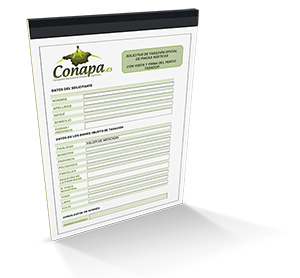 Get your valuation report in PDF format instantly. DO YOU NEED A MORE ACCURATE EXPERT REPORT? Request now the official valuation of rustic properties, which includes the visit and signature of the agricultural expert. We’ll send you a detailed quote..